Deciding between an out-of-the-box framework versus a set of custom components is one of the initial hurdles of software development projects. 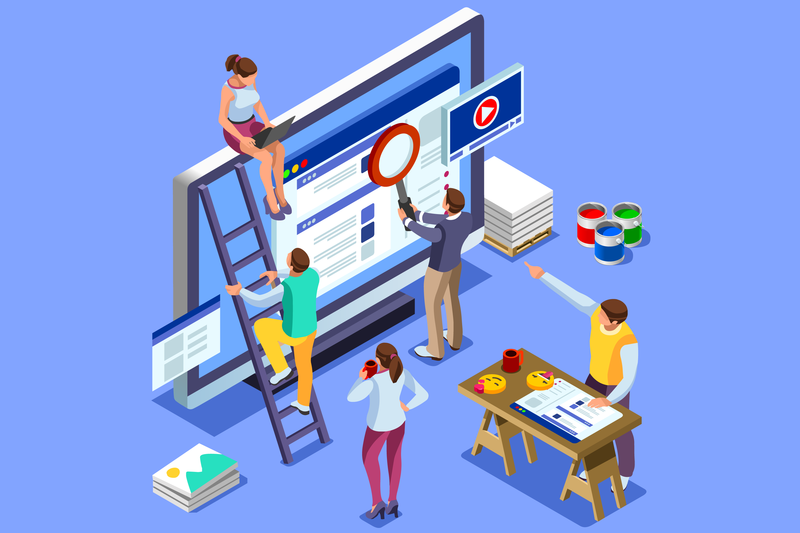 The decision to use material or custom design heavily influences the level of customization or personalization that a user experience and user interface team can incorporate into a project. Businesses want state of the art applications that introduce completely new functionality and have a big WOW! factor, but custom design comes at a cost. The decision to use material or custom design falls into the hands of the client and their budget and timeline. Like most things, if you want a fully customized application, it’s going to take longer and carry a larger price tag. Material design is a design language that was developed by Google in 2014. The elaborate guidelines that Google has developed, the material design spec sheet, enables designers to extract design elements that can be incorporated into a final design. Although material design can be considered a more generic option, it still provides the opportunity for minimal personalization. With the presence of design toolkits, designers and developers can work together to add a personal touch to your application. With these toolkits, a developer can change colors, fonts, and certain features to make them more of your own. The biggest drawback with material design, is that your mobile or web app may look similar to something that already exists. The objective and functionality of the app will align with your goals, but in regard to design, it wouldn’t be a stretch to call it a cookie cutter model. You will have to work a little harder to differentiate your brand. A fully customized solution provides the greatest level of flexibility when it comes to design. With custom design, the sky’s the limit, a truly unique application can be designed. When creating a custom design, a UX and UI team should still follow design principles to ensure a great user experience. Although the idea of custom suggests that something is built entirely from scratch, there are different tiers of customization. A great way to put it is by asking yourself if you would like a Ferrari or a BMW. The Ferrari would be completely original and every component would be built from scratch, hence its hefty price tag. On the other hand, the BMW still has an aesthetic appeal, but it’s not nearly as customized as the Ferrari. The BMW may be built on a foundation of material components, but contains custom elements to differentiate the brand. Each design concept will produce dramatically different final solutions, so it’s important that you truly understand what you want your app to accomplish. A growing challenge in the digital world is differentiating your app within the enormous ecosystem of mobile and web apps. If you want users to identify your app based on its unique characteristics and user interface, custom design is a must. But don’t forget that it will come at a greater cost and take longer to develop. If the functionality of your app is of greater importance than providing an unparalleled user interface, material design will suffice. Maybe you just need an app that will facilitate internal processes and it won’t be seen by anyone outside the company. Using an out-of-the-box framework provides guaranteed functionality and a speedier development process. Material design can be described as the conservative route for design. It has the benefit of being a set of well-tested ideas that are certain to work well. Whereas experimenting with custom design may provide a bad user experience. It’s common for designers and developers to incorporate custom design into the already existent material design elements. However, finding the right balance between material and custom design is often a challenge. 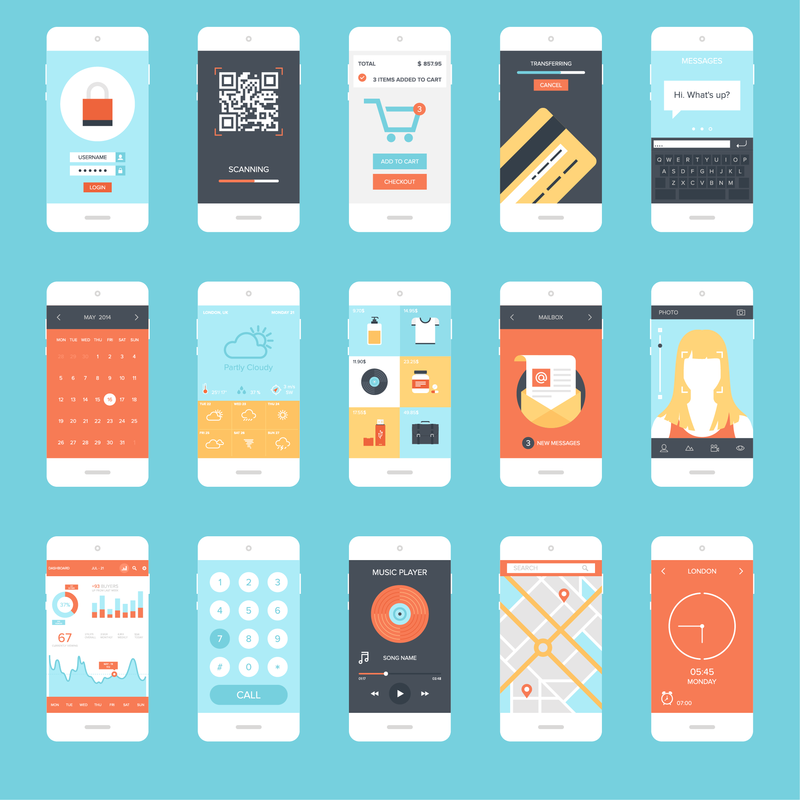 Designer can get carried away and begin to make iterations to the material design elements. Too many iterations and it’s all of a sudden become completely custom. This mash up of material and custom design has a fine line, and crossing it makes it increasingly more challenging for a developer to bring the idea to fruition. If you’d like to learn more about tech and the latest trends, check out our other posts. To inquire about any custom application design or development, please contact us.